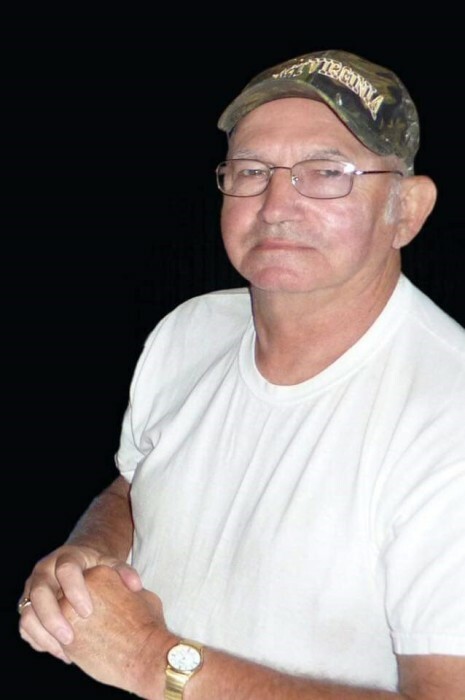 William “Bim” L. Taylor,76, of West Lafayette passed away Monday, April 8, 2019 at Grant Medical Center in Columbus. He was born in Pineville, WV on September 18, 1942 to the late William R. and Molly (Green) Taylor. Bim worked as an Extruder Operator for Empire Plastics (Boltron) for 35 years before retiring. He loved NASCAR races, helping his grandsons with stock car racing and motocross racing, and spending time outside mowing his lawn. He is survived by his wife, Gloria (Walker) Taylor, whom he married March 10, 1963; daughters Mary (Mike) Elson of Coshocton and Betty (Jim) Howard of Dover, OH; grandchildren Brandon (Andria) Carpenter, James Carpenter, Cody (Nikki) Endlich, Ashley Jones, Josh (Ashley) Endlich, and Jared Howard; 12 great grandchildren; sisters Shirley (Larry) Gibson, Linda Phillips, and Alice (Frank) Bicknell; son-in-law Artie Kinder; and mother-in-law Athem Walker. Along with his parents he is preceded in death by his daughter Debbie Kinder and father-in-law James W. Walker. Friends may call at the Miller Funeral Home, 639 Main St., Coshocton, Ohio 43812 on Saturday, April 13, 2019 from 11:00am – 1:00pm with the funeral service beginning at 1:00pm with Pastor Chris Cutshall officiating. Burial will follow at Fairfield Cemetery, West Lafayette.